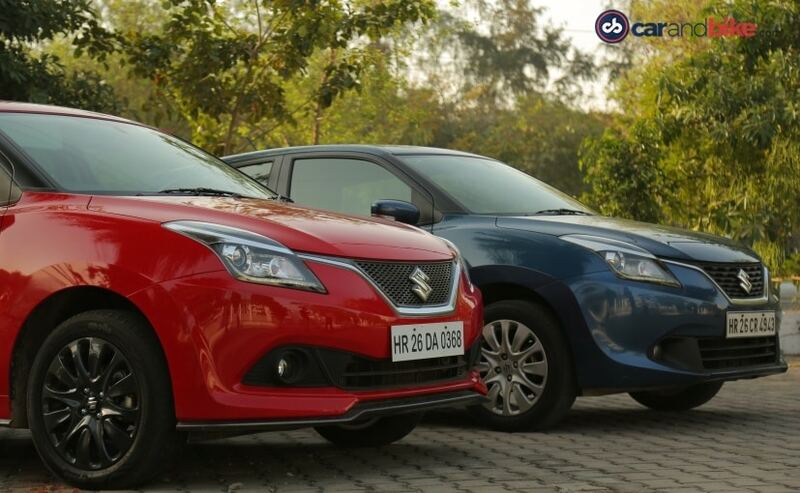 We also bring you a comparison with the regular petrol Baleno Alpha to see what more you get from the RS variant. Not so long ago, praying for a premium hatchback was in itself a far-fetched dream. And a hot hatch? Well now that was a completely wild fantasy. All this is in the Indian context of course! But time is changing a lot of things in India. And I for one couldn't be happier. Hatchbacks can be fun, practical, quirky, stylish and stimulating. Many other car segments may not be able to do all that in a single product. 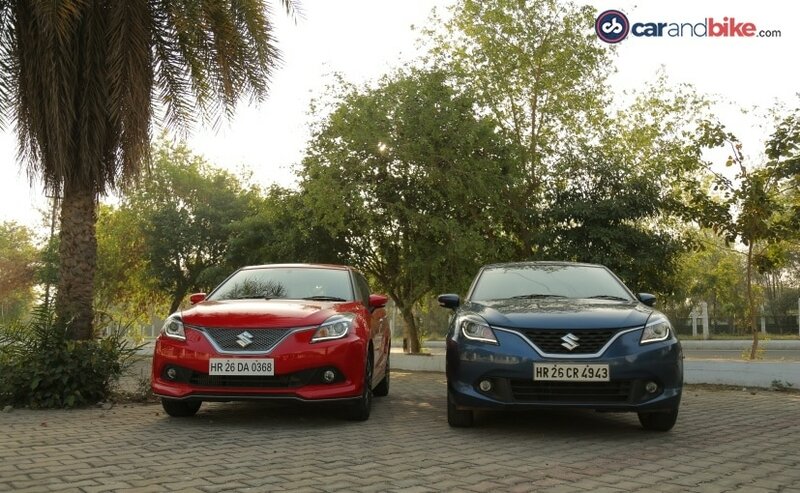 After years of living in denial that the Swift was its premium hatch, Maruti Suzuki finally brought us the Baleno in 2015 - a true competitor to the likes of the Getz-turned i20, Jazz and so many others. And it was a bold move to tell us just months after that launch at the 2016 Auto Expo that we would get the RS. After that high voltage debut at the expo, the car has made its debut in the Indian market in March. And we already showed you our review from the BIC. But it is my contention that this car is not born for the race track, and is meant to excite on the road - where it truly belongs. So, today that is what I am doing - driving the Baleno RS on the road. And first up, let me tell you - Maruti has done well with the Boosterjet engine. The decision to bring it to India is so unlike Maruti. But am I glad it did! The 1 litre, 3-cylinder, turbocharged Boosterjet motor makes 101 bhp and the power delivery is very linear. The car is quick, responsive and does it impressively well. The engine also sounds kind of nice when you get to hear it. The gearbox could've been sportier but delivers the goods - and it's great to have a manual on a car like this. The torque delivery follows a nice curve to get to the peak of 150 Nm. You get a lot of torque even at the lower end and that helps you avoid unnecessary gear changing in traffic - another credit to this car given its attribute. I would have preferred the suspension to sit a bit lower and stiffer, but given the Indian road conditions it is probably the smart way to go. 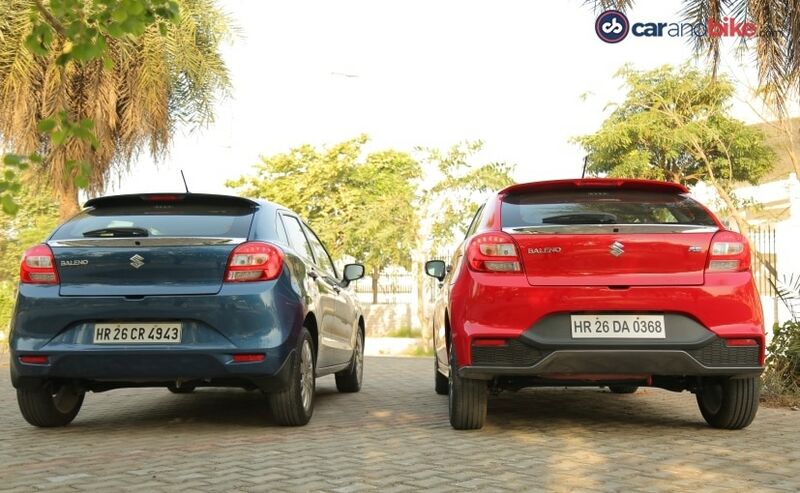 I did put the RS and the stock Baleno next to each other - and also drove them back-to-back. And that's where the difference gets highlighted even more. Visually the two cars are differentiated, but that difference is almost too subtle. I wish Maruti had gone edgier and more exaggerated when it came to the ₹ The grille finished in grey, the reworked bumpers and black wheels are nice - though again a different wheel pattern would've been nicer still. The mirrors could've been finished in the same grey as the grille and in fact I wish we had the dull gun metal grey all around instead of any chrome bits. Inside too, the cabin could've been decked out with the RS badge stitched into the seat backs and it should have made an appearance on the gear knob too. I am not asking for leather but a red and black or electric blue and black upholstery would have also helped heaps. Something for Maruti to think about I suppose - because if I were a buyer, I'd expect a bit more for the extra Rs 1.40 lakh I have to pay for the RS over the Baleno Alpha petrol. 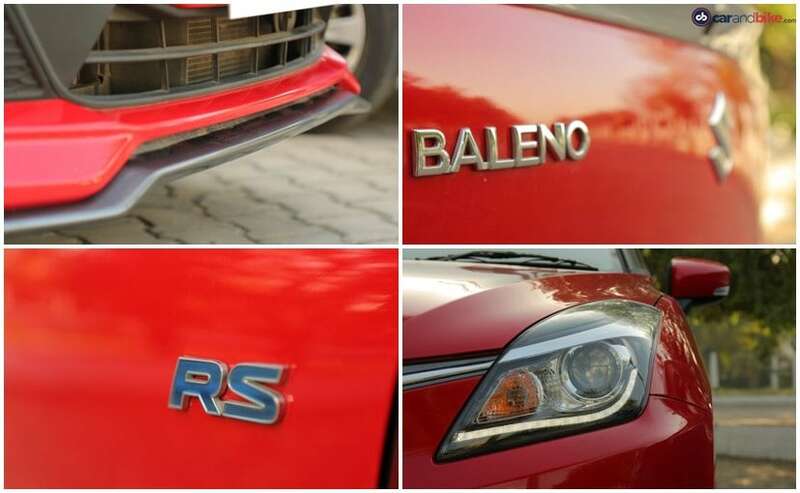 On the whole I welcome the Baleno RS and I hope its prompts more rivals to drive in. And that is not because I believe we need a bunch of faster cars zipping about! But instead because with the more powerful versions comes more refinement, better features and technology - in most cases. And it also presents the consumer a choice - which I truly believe she deserves. 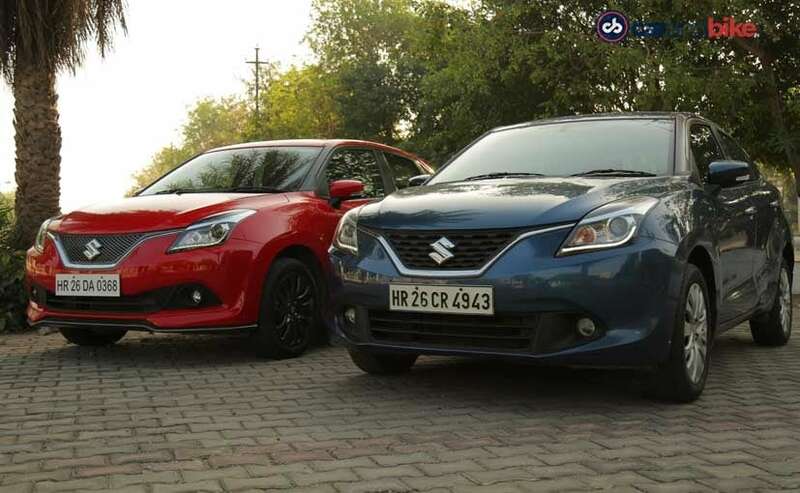 So is the Baleno RS worth your money - and should you get one? 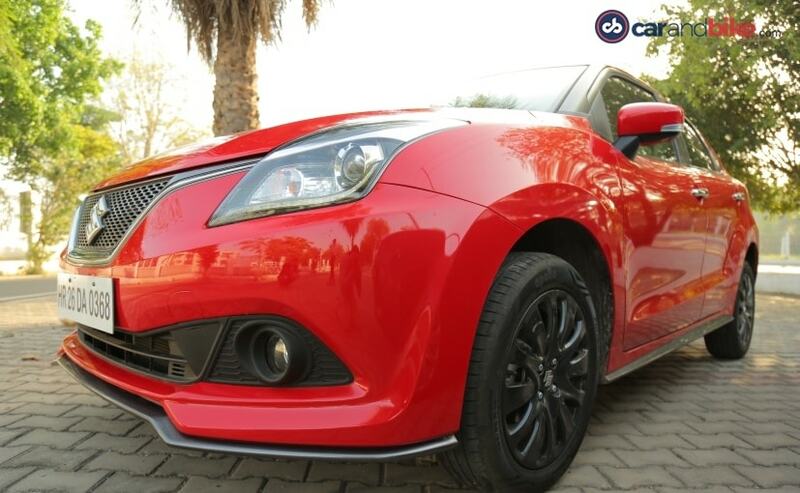 If you want a car that's stylish and gets you where you need to go, then you might as well choose a regular premium hatch; but if you want the thrill of extra power, the quicker response and sportier appeal - and yes the 'premiumness' associated with it all, then the Baleno RS is certainly a good credible road worthy alternative that is worth your consideration.